The very best documentaries draw you in even if you don’t care about unfathomable crimes or political debates or jailed artists or sleep disorders. They allow us to see ourselves in the subject no matter how famous or how far removed they are from our own lives — which is part of the point, reaching for the humane strands that connect us across mileage and mental state. Stories about leaders and burnouts. Stories about losses and resurrections. Stories about fears and triumphs. Stories as true as a camera can allow. If you want to watch a documentary every day for the foreseeable future, Netflix has you covered for at least the next two years. To get you cheerfully enthusiastic about life and art, or to anger you to your very core, here are the 15 best documentaries you can stream on Netflix right now. Horror movies aren’t usually non-fiction, which is part of what makes Rodney Ascher’s documentary so mesmerizing. Ascher’s harrowing film explores sleep paralysis — a medical condition that renders sufferers incapable of moving or speaking in the moments just before or after sleep — by recreating the hallucinations of those who experience it. Expert talking heads dryly explaining the biology are nowhere to be found; in their place is a dark figure called the Shadow Man who haunts the documentary as the conversations dig deeper into the profound terror induced by the condition. Prior to her death from alcohol poisoning at the age of 27, Amy Winehouse astounded fans with her vocals and throwback style. While many biographical docs promise to show the “real” subject, director Asif Kapadia’s profile actually delivers, offering an impressive look behind the big hair and makeup while allowing us to question how healthy it is for us to obsess over fame this way in the first place. 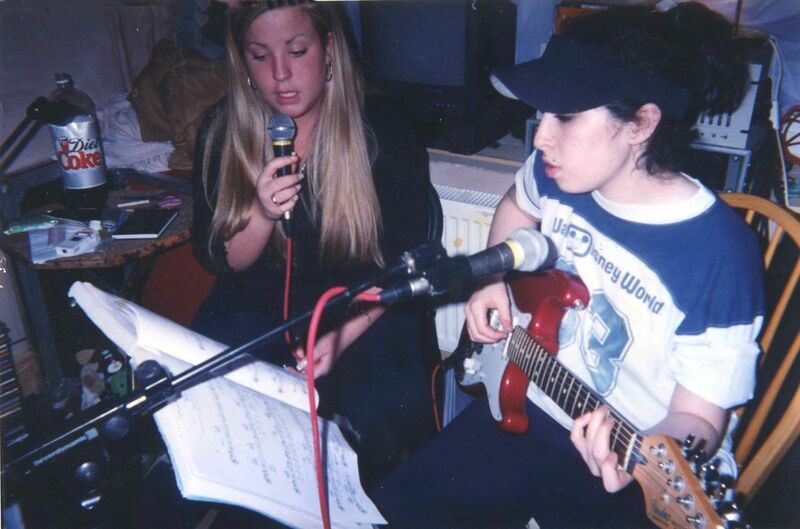 The story is far more complicated than a young woman’s inability to cope with stardom; Amy actively pushes against that flattened media narrative, urging viewers not to pretend that they can really know her, but to let us view an icon as a human being. 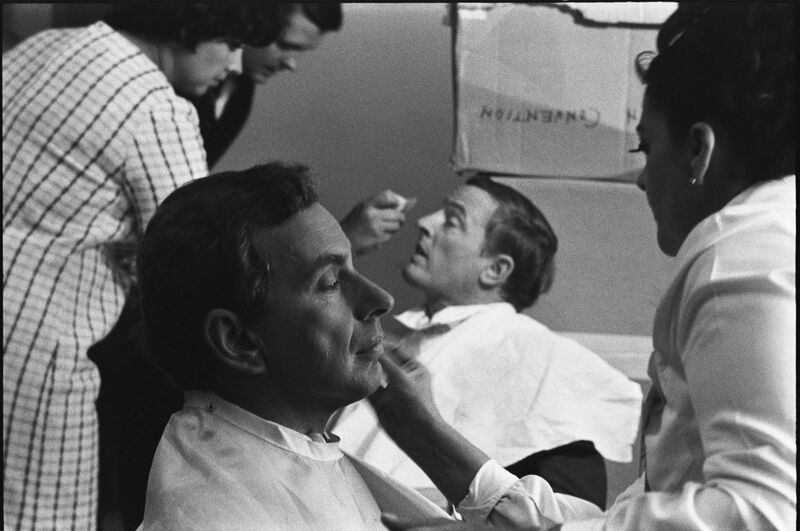 Gore Vidal and William F. Buckley Jr. It seems like a hundred years ago that Jon Stewart went on the political debate show Crossfire to say that Crossfire was garbage that harmed the country. His condemnation was so effective that CNN cancelled the show, but cable TV discourse hasn’t exactly gotten any better since then. If you’re curious about how we got here, you need to meet Gore Vidal and William F. Buckley Jr. During the 1968 presidential campaign, these men — with firmly different ideologies — debated each other ten times on ABC, transforming disagreements about policy and principle into one-liner-laden sparring matches. If you’re looking for motivation, listening to “Eye of the Tiger” is a quick fix, but Joshua: Teenager vs Superpower will get you even more pumped up. This film is a necessary primer on Hong Kong’s modern history and China’s increasing autonomy. 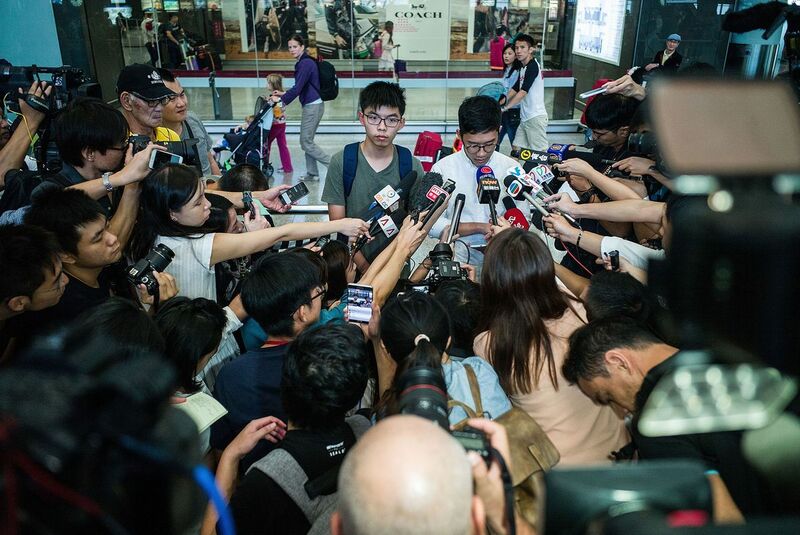 At an age when most of us are worried primarily about acne and PSATs, the teenage Joshua Wong organized a student movement that helped eventually bring 100,000+ pro-suffrage protesters to the streets. This isn’t where the story ends, but the beginning is profoundly inspirational, and the film’s title is no exaggeration. Ayrton Senna in his car. Ayrton Senna was a world-class Brazilian Formula One racer at the center of a pulse-pounding sport. He was also a fiery, fascinating figure with outsized talent and ego. 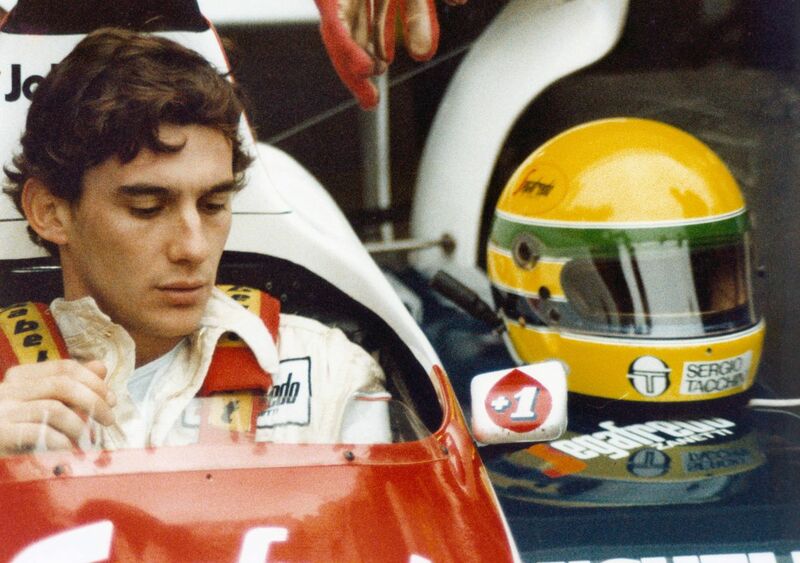 For a story set in the 1980s and 1990s, there’s an incredible immediacy to the footage of the races, and Senna’s personal story (and confidence) is magnetic enough to pull in people who haven’t even heard of Formula One. Culled from 15,000 hours of newsreel footage and home movies, the film tracks Senna’s rise through the sport and his challenging of the internal politics of racing, up through his tragic death at the 1994 San Marino Grand Prix. Vera, Jill, and Thomas Sung. 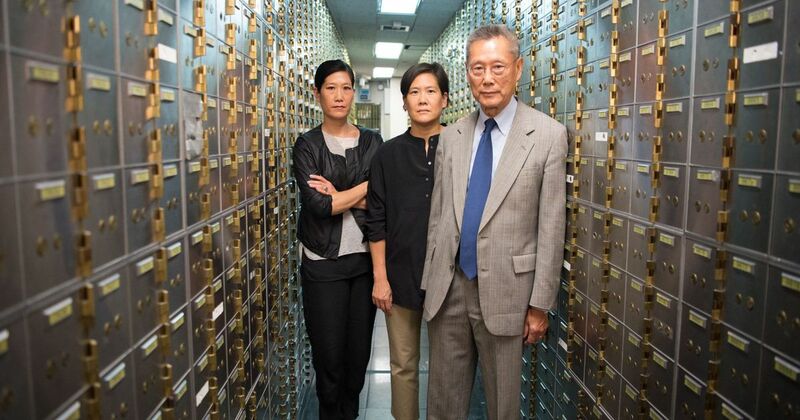 If you’re pissed that the big banks that caused the 2008 financial crises never saw real judgment, there’s more bad news: The only bank that faced criminal charges was a family-owned bank called Abacus Federal Savings Bank, which was decidedly not too big to fail. The immigrant-run, immigrant-serving bank was brought up on charges of fraud related to millions in mortgages sold to Fannie Mae while executives from the larger banks responsible cashed big bonuses. Hoop Dreams director Steve James’ densely informative doc is vital to understanding the head-slapping follow-up to one of the worst catastrophes in modern history. Modern non-fiction master Liz Garbus turns her lens on the life of potent civil rights activist and singer Nina Simone in What Happened, Miss Simone?, pulling off the impossible by further elevating an already larger-than-life subject instead of diminishing her. The film boasts rare and never-before-seen archival footage, as well as interviews with living family members. 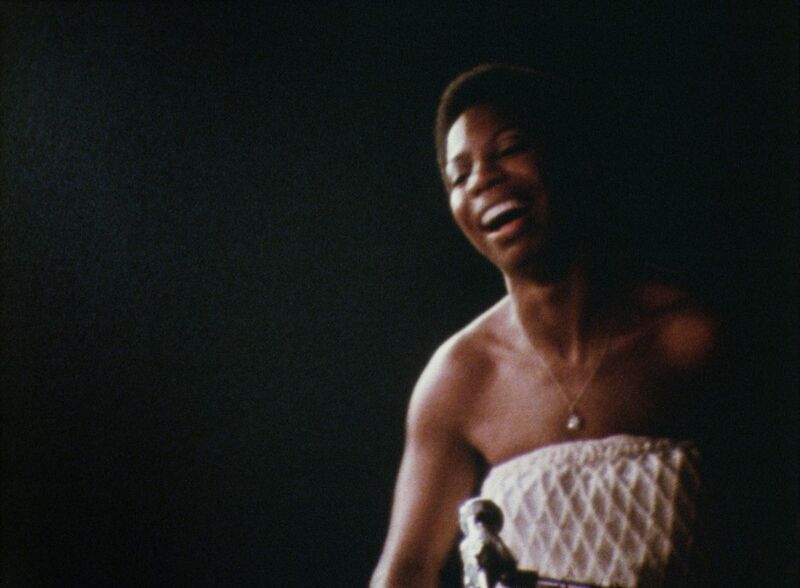 For those who are casual – or even obsessive – fans of Simone’s music, the documentary creates an unforgettable window into the rest of her life, her political work, and her exile from the United States. For those who don’t know her, it’s time to tap your toes and get educated. Jan Broberg, Robert Berchtold, and Mary Ann Broberg. 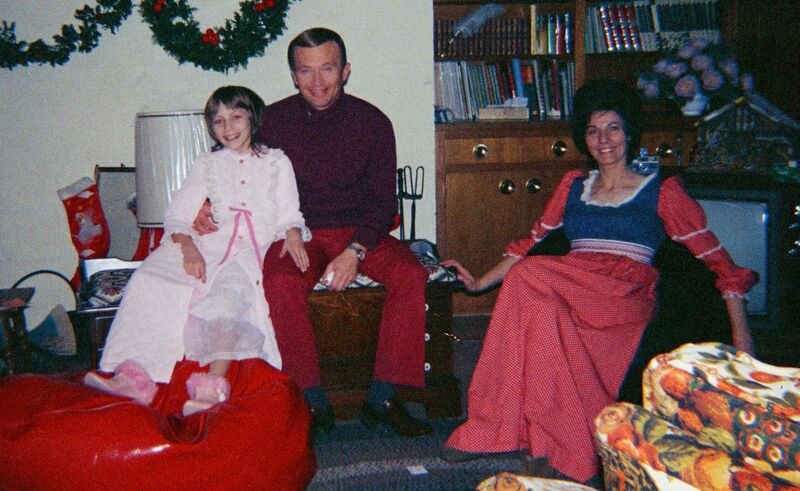 After Serial, Making a Murderer,and The Staircase, it’s become difficult to shock true-crime fans, but Abducted in Plain Sight should bring even the most jaded jaw down. Chronicling the two kidnappings of one young girl (there’s your first hint at how insane this story gets), the film delivers eyebrow-raising twists as quickly and intensely as Marvel delivers CGI fight scenes. It’s one of the most compelling survivor stories out there, but it also keeps you waiting for literally any adult involved to make a smart choice. Exploring familial care, poisonous charisma, and sci-fi elements (not kidding), the documentary exposes the atrocities allowed by well-meaning people like almost no film before it. Jiro Ono and his team. A festival for the senses and an ode to perfectionism, David Gelb’s foodie bait commands attention with cinematography so gorgeous that you’ll want to lick your TV screen. But the heart of the film isn’t the food — it’s the maker. 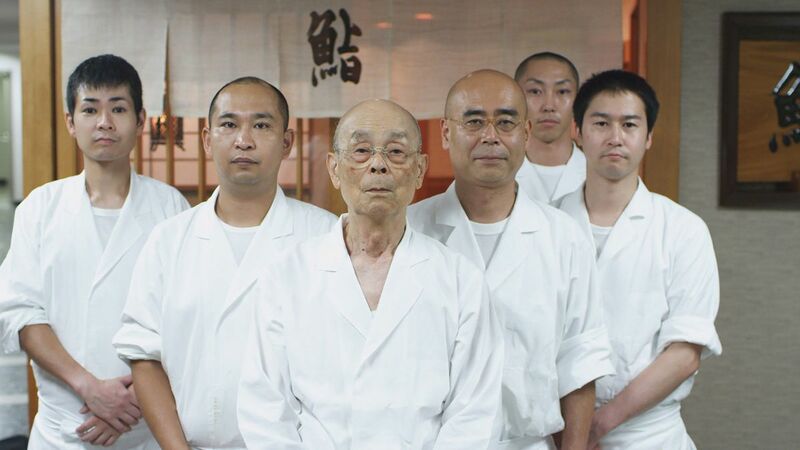 Jiro Ono, owner of the Michelin three-star restaurant Sukiyabashi Jiro, is an octogenarian with a warmth and sense of commitment to his craft that feels simultaneously sadly outdated and desperately craved. Then there’s his 50-year-old son, Yoshikazu, who shares his father’s dedication, and faces the immense responsibility of one day taking over and somehow improving upon perfection. The joyful message of the movie is a kind of math equation, as Jiro posits that hard, smart work will lead to the highest possible quality product. What happens when an artist is raised in a world without freedom? 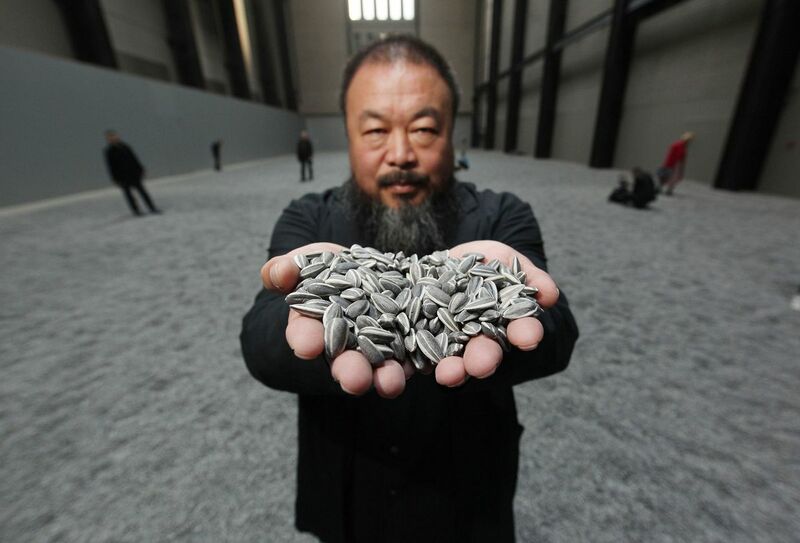 For Ai Weiwei, it leads to a devout defense of it. Though Weiwei spent his adolescence in a Chinese labor camp in the Gobi Desert because of his father’s poetry, thereby learning the cost of political dissent at a frighteningly early age, his experiences didn’t stop him from speaking out through his art. It also led him to craft a photo series of him flipping off the White House, Tiananmen Square, and other global and political landmarks. Filmed with a freshness that’s been copied dozens of times since, Alison Klayman’s uplifting doc bounces between the high art world — celebrating his life and art at venues like the Tate Modern — and his experiences with the Chinese government, beating him, burning his studio, and imprisoning him. It culminates with a massive project that the Chinese government eventually shut down, but Ai Weiwei refuses to back down. Child actors, waiting to audition for the part of JonBenét Ramsay. Kitty Green’s provocative film isn’t exactly about the murder of JonBenét Ramsey — the Christmas 1996 tragedy that rocked Boulder, Colorado and the rest of the nation — although it certainly offers a lot of information about it. Where most documentaries might hire actors to craft dramatizations of important, non-videotaped events, this experimental work makes the hiring of those actors the subject of the documentary itself. Since the actors are all Boulder locals with their own memories of how the news story unfolded two decades before, the movie penetrates the big question of how we process tabloid information, remember tragedies, find villains and heroes in people we don’t know, and otherwise cement a version of the truth in our minds that’s surprisingly difficult to alter. 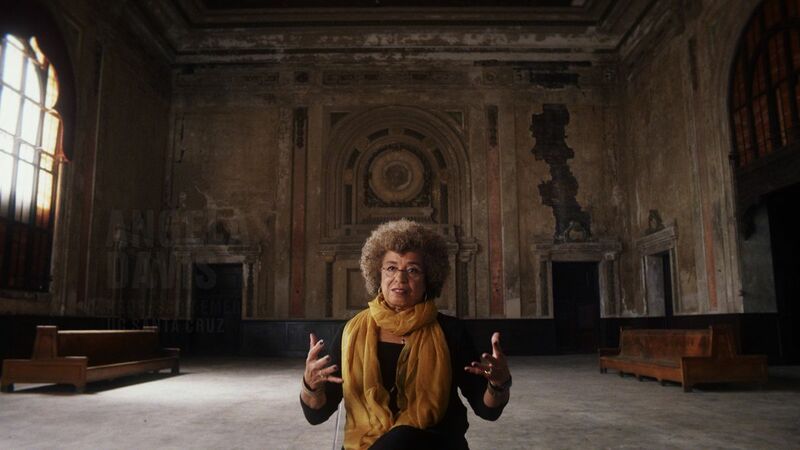 Political activist, author, and academic Angela Davis. The Thirteenth Amendment to the Constitution, which abolished slavery and involuntary servitude, was ratified on December 6, 1865. However, it took another century before civil rights were secured, and another half-century before the election of the first African-American President. Ava DuVernay’s deep dive into America’s reckoning with its history of slavery should be required viewing for every high school civics class (and every adult, for that matter). It’s a gut check that spans the modern suppression of black citizens, signaling disenfranchisement, an egregious racial wealth gap, and an outsized rate of incarceration. It handles ongoing outrage with rationality, and delivers a righteous Cri de Coeur that should move even the most apathetic and disengaged viewer to action. Sophia Siddique and Sandi Tan in 1992. Universally acclaimed since its release (it’s got a bulletproof 100% on Rotten Tomatoes), Shirkers is ultimately a dissection of art, failure, and perseverance. 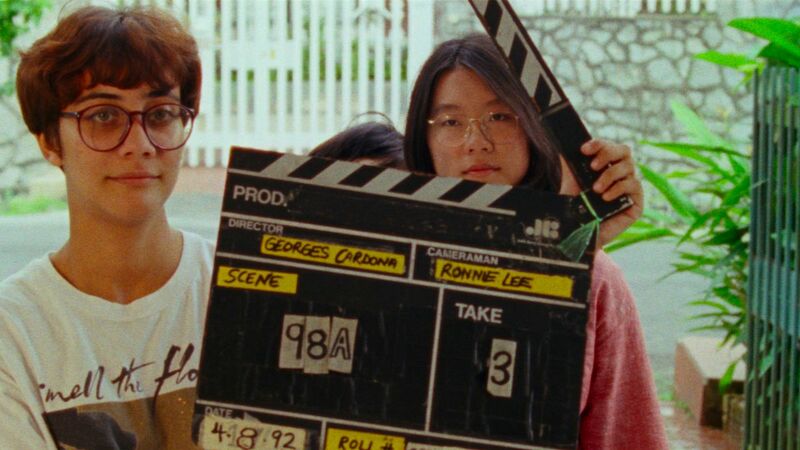 In 1992, Sandi Tan set out to make a movie with her close, equally pop culture-obsessed friends Jasmine Ng and Sophia Siddique, and her middle-aged American mentor Georges Cardona. In a wild betrayal, the reels were taken from Tan and lost for nearly two decades. That’s just the start of a twisty tale of stolen potential that Tan has masterfully crafted into a detective yarn, a beautiful travelogue via time machine of 1990s Singapore, and an ambitious shout about the fragility and durability of art. Deeyah Khan conducting an interview. In an act of sheer bravery or madness, filmmaker and liberal Muslim immigrant Deeyah Khan sat down to talk with men who organize movements around hating people like her. In White Right, she engages with leaders from the National Socialist Movement (aka Nazis) and other white nationalist organizations after she receives a barrage of hate-filled messages. That includes marching alongside them in Charlottesville, Virginia for the Unite the Right rally – now infamous for the murder of activist Heather Heyer by a neo-Nazi – and sitting down with them in their homes to find out what fuels their hatred and fear. As with her 2015 documentary Jihad: A Story of the Others, Khan’s work suggests that even the most radical among us can be drawn back from the edge once a human face is placed on the devastation they want to inflict, creating a film as fascinating as it is vital to our current political conversation. In 2012, Joshua Oppenheimer and an anonymous co-director stunned the world with The Act of Killing, a nearly surreal examination of the Indonesian Mass Killings of 1965-66, which featured murderers recreating their past slaughter. Their companion piece, The Look of Silence, is even more impressive. The film focuses on Adi, a middle-aged Indonesian optometrist, who uses the cover of eye exams to interview the men responsible for killing his brother. That symbolism is serendipitous, but it’s Adi’s calm — seated within throttling distance from murderers — that’s truly astonishing. It’s a soul-testing documentary. When you recognize the killers’ lack of remorse and the fact that they’re still in power, Adi’s calm is (only slightly) easier to understand. A 10-year veteran of movie culture criticism, Scott’s writing appears at Nerdist, Vanity Fair, Slashfilm, IndieWire, and more. He also co-hosts the screenwriting podcast Broken Projector, and his fiction has been published by Mulholland Books and Mythic Magazine. He wants to be Buster Keaton’s best friend.